Finding home care can be difficult. Agencies look the same and provide similar services, but leave you with no control. 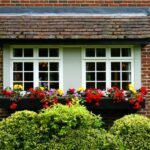 HomeTouch offers a better alternative. These factors have unsurprisingly led to a nationwide problem in the quality of care provided by the care sector. Carers are unable to sustain contracts long-term, which means a single client can see as many as 10 different carers in a single month. For your loved one, this constant change can be unsettling, and certainly leads to poor quality relationships between them and their carer. 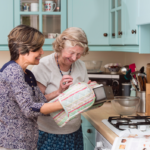 hometouch changes the current care model by allowing those looking for care to make their own care decisions. Engaging a self-employed carer has always given better control over which person provides care, but it has also been daunting. Going down the self-employed rout makes you an employer, which means you will find yourself responsible for a lot of administration. Our carers have their own insurance, and HomeTouch provides contracts, centralised payments, and holiday and sickness cover. This means that you maintain control, while we provide support; taking the stress away from what can be a very stressful time. You can view and compare self-employed carers in your area. Carer profiles display experience, qualifications, certificates, and an 'about me' section, which helps to match personality and interests. Video profiles give a real insight into the character of our carers, and customer comments and references mean you can see first-hand the level of care they provide. The core of the HomeTouch service is using innovative technology to make finding care easier, more affordable, and more personal. Technology can help liberate the hundreds of thousands of carers working across the UK, and enable better care for you and your family. 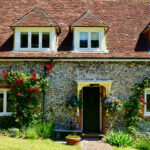 HomeTouch postcode search and profiles. Improved pay for carers - Because carers set their own rates, carers agree to contracts they feel committed to. This leads to carer-client relationships that are sustainable in the long term. The average rate charged by carers on HomeTouch is £15 per hour, which provides a living wage well above the recommended amount and includes our minimal commission. 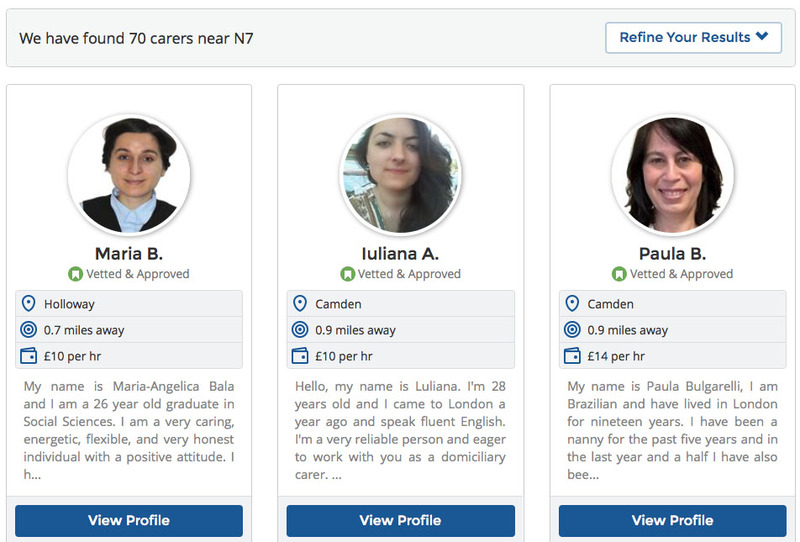 Reduced travel times - Matching algorithms for customers help to find carers near to home, which means less travel time for carers and lower contract failure. Contrast this with the agency experience where carers are thrown from pillar to post incurring high public transport or petrol expenses. 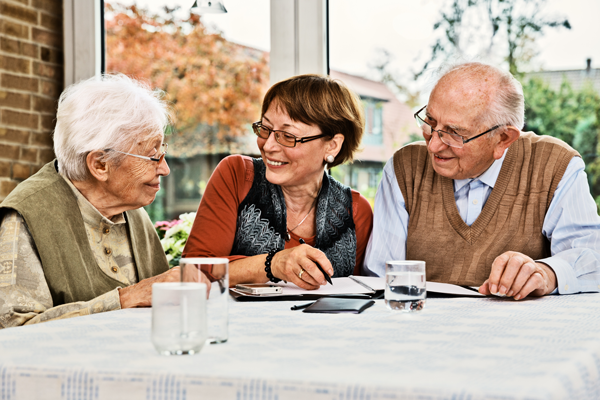 Reduced costs for customers - Although carers earn more, the cost for the person receiving care is less than at traditional agencies; technology reduces much of the inefficiencies associated with care agencies, providing you with the time and tools to make an informed and balanced choice when choosing a carer. How Much Does Live-in Home Care Cost?